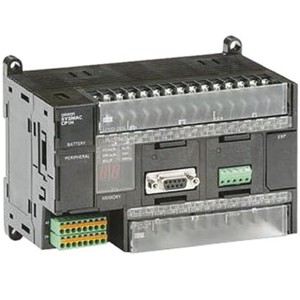 • EtherCAT simplifies the wiring to up to eight servo systems including for single-axis position control. 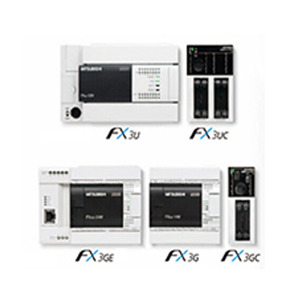 • Up to four axes of motion control. 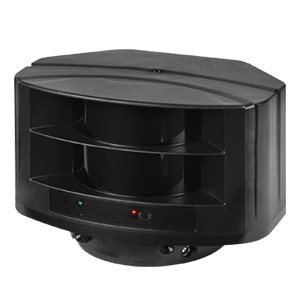 Electronic cams and interpolation increase machine speed and precision. 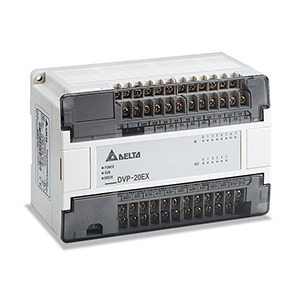 • Data transmission delay is compensated to synchronize servomotors. 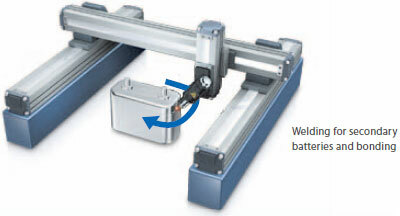 • Synchronized axes provide high-precision positioning. • EtherCAT connects I/O devices, motion devices, safety controllers, and vision systems with a single cable. 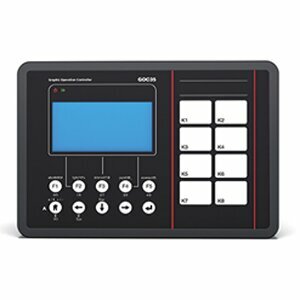 • You can check machine information by monitoring the status of the connected components. 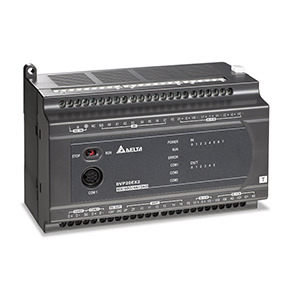 • EtherNet/IP enables communications with a host PC and data links between NJ/NX Controllers and CJ PLCs. • You can start predictive maintenance with visualization of the status of a small-sized machine. 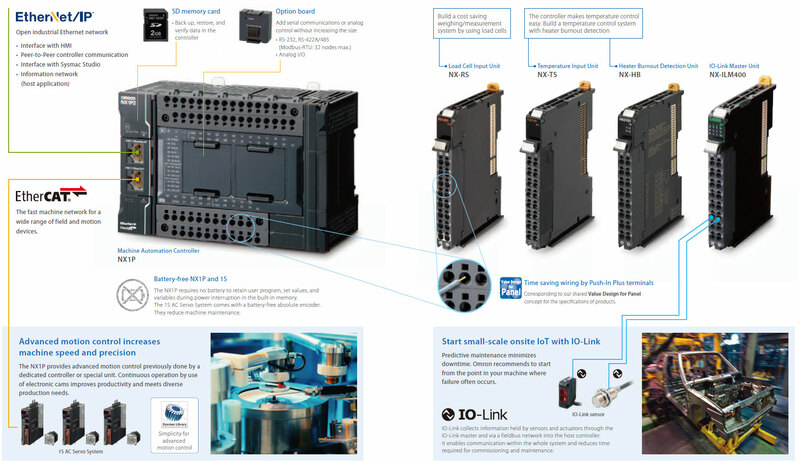 • IO-Link functionality can be added to existing machines. 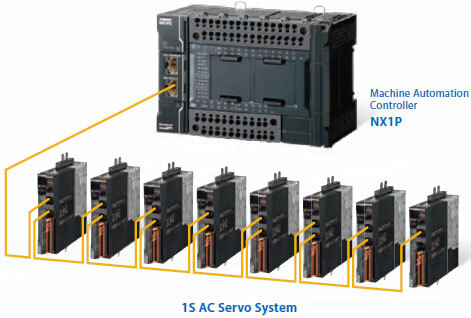 Up to eight NX Units can be connected to an NX1P2 CPU Unit. 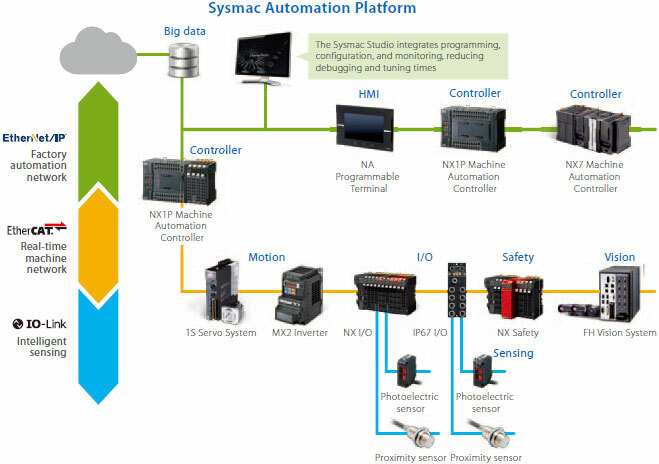 The Sysmac Studio is the software that provides an integrated environment for setting, programming, debugging and maintenance of machine automation controllers including the NJ/NX CPU Units, EtherCAT Slave, and the HMI. EtherNet / IPTM is the trademarks of ODVA. The product photographs and figures that are used in this catalog may vary somewhat from the actual products. 10 A max./0.1 ms max. 2.5 A max./150 ms max. ∗1. Includes the End Cover, and does not include projecting parts. ∗2. Includes the End Cover. The weight of the End Cover is 82 g.
∗3. Includes the SD Memory Card and Option Board. The NX Unit power consumption to NX Units is not included. condition under which the devices are used. use a through-wiring for the Unit power supply. NX-series NX1P2 CPU Unit Hardware User's Manual (Cat. No. W578) for details. Ground to less than 100 O. 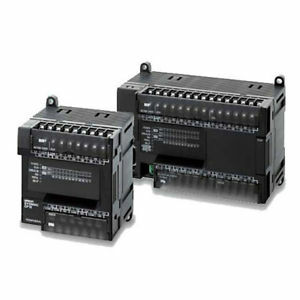 2 or less: Conforms to JIS B 3502 and IEC 61131-2. 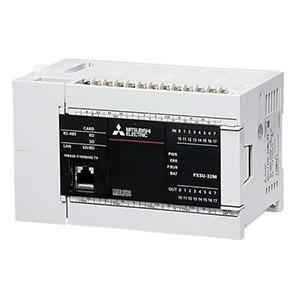 Category II: Conforms to JIS B 3502 and IEC 61131-2. 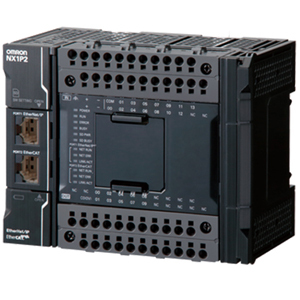 ∗ Consult your OMRON representative for the most recent applicable standards for each model. 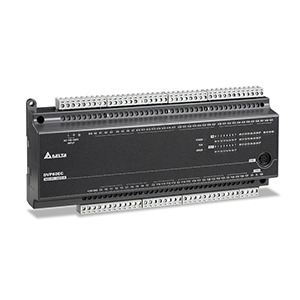 There are no restrictions if an Ethernet switch is used. Can be set for each connection. ∗2. Memory used for CJ-series Units is included. ∗3. The value can be set in 1 ch increments. The value is included in the total size of variables without a Retain attribute. ∗4. The value can be set in 1 ch increments. The value is included in the total size of variables with a Retain attribute. ∗5. Refer to the NJ/NX-series CPU Unit Motion Control User's Manual (Cat. No. W507) for the description of this term. ∗6. Data will be refreshed at the set interval, regardless of the number of nodes. Ethernet switch that supports IGMP Snooping. execution conditions and execution priority. POUs that are assigned to tasks. members at any memory locations. data with different data types. enumerators to express variable values. element from the first element to specify the element. You can specify a range for a data type in advance. You can use user libraries. specified with an absolute value. from the command current position. received from an external input. The torque of the motor is controlled. performed between a master axis and slave axis. An axis is jogged at a specified target velocity. signal are used to define home. An axis is stopped immediately. The target velocity of an axis can be changed. position of an axis can be changed to any position. The current latch is disabled. axes exceeds a threshold value. actual current position is set to 0. Circular interpolation is performed for two axes. Axes group errors and axis errors are cleared. Motion of an axes group is enabled. Motion of an axes group is disabled. All axes in interpolated motion are stopped immediately. positions of an axes group can be read. parameters can be overwritten temporarily. in the input parameter is changed. cam node that is specified in input parameters. an axis motion or axes group motion. even during acceleration or deceleration. time to confirm when positioning is completed. input signal or limit input signal. execution of instructions for axes group operation. The movement range of an axis is monitored. actual current value is monitored for each axis. eliminate the need to perform homing at startup. signal, or home proximity input signal. the devices on the EtherNet/IP network. devices on the EtherNet/IP network. computers or Controllers at other Ethernet nodes. FTP client communications instructions are used. This communications method is defined by CoE. between EtherCAT master and slaves. the slave configuration is automatically generated. the slave, and then connects the slave again. variables can be changed online. the CPU Unit can be made the same when online. data is collected by the Sysmac Studio. records are created by executing instructions. to the name of the CPU Unit being connected to. Sysmac Studio or SD Memory Card. unauthorized opening on the Sysmac Studio. be caused by operating mistakes. for the specific hardware (CPU Unit). SD Memory Card is transferred to the Controller. Memory Card to the Controller. document files on the computer. the SD Memory Card Window of the Sysmac Studio. The special instruction is used to backup data. Backing up data to a SD Memory Card is prohibited. ∗2. This is the total of 512 events for the CPU Unit and 64 events for the NX Unit. ∗3. This is the total of 512 events for the CPU Unit and 16 events for the NX Unit. ∗4. Restore is supported with unit version 1.14 or later. The description is given for each CPU Unit model. internally connected to each other. COM Common terminal Common terminal for the input circuits Refer to the Input Specifications. The specifications depends on the input terminal numbers of the model. 2.5 µs max. 1 ms max. on the Support Software is added to these values. ∗2. Set the filter time for every 4 points. C1 (0V) Common terminal Connected to the 0-V side of the I/O power supply. other inside the CPU Unit. Refer to the Output Specifications. The appearance of the terminal block is the same as NX1P2-140DT. C1 (+V) Common terminal Connected to the 24-V side of the I/O power supply. 0V0, 0V1 0 V terminal Supplies 0 V for the internal circuits for driving. C0 (0V) Common terminal Connected to the 0-V side of the I/O power supply. Refer to the Output Specifications. C0 (+V) Common terminal Connected to the 24-V side of the I/O power supply. Refer to the Output Specifications. 0V0 0 V terminal Supplies 0 V for the internal circuits for driving. The models of the CPU Units are divided according to the following two output types: the NPN (sinking) type and PNP (sourcing) type. There is no difference in specifications between the models with different output terminal numbers. 0.1 ms max. 0.5 ms max. 0.8 ms max. 1.0 ms max. 0Vn terminal. The current consumption of any external load is excluded. output circuits when a load short circuit occurs. The following two models have the different numbers of the option board slots and built-in I/O points, but the names and functions of their parts are the same. 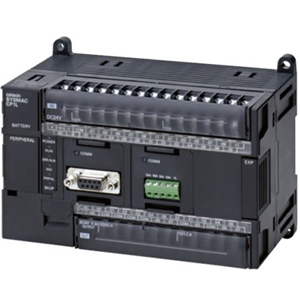 Refer to the Ordering Information page for the CPU Unit models and specifications such as the number of built-in I/O points. A SD Memory Card connector Connects the SD Memory Card to the CPU Unit. switch Turns OFF the power supply so that you can remove the SD Memory Card. D DIN Track mounting hook These hooks are used to mount the Unit to a DIN Track. F Input indicator Shows the operation status of the built-in input. G Unit hookup guides These guides are used to mount an NX Unit or End Cover. right of the CPU Unit. J Output indicator Shows the operation status of the built-in output. K Output terminal block This terminal block is used to wire the built-in output. L CPU Unit operation status indicator Shows the operation status of the CPU Unit. M Battery connector Connector to mount the backup battery that is sold separately. N Battery slot Used to mount the backup battery that is sold separately. O Built-in EtherCAT port (port 2) Connects the built-in EtherCAT with an Ethernet cable. P Built-in EtherNet/IP port (port 1) Connects the built-in EtherNet/IP with an Ethernet cable. Q SD Memory Card cover Cover for the SD Memory Card and DIP switch. The cover swings upward. R End Cover Cover to protect the CPU Unit and NX Units. One End Cover is provided with the CPU Unit. T ID information indication Shows the ID information of the CPU Unit. ∗1. To use Safe Mode, set the DIP switch as shown below and then turn ON the power supply to the Controller. is difficult to connect the Sysmac Studio. For information on Safe Mode, refer to the NJ/NX-series Troubleshooting Manual (Cat. No. W503). ∗2. Refer to the NJ/NX-series CPU Unit Software User's Manual (Cat. No. W501) for details on backing up data. Included in the CPU Unit power consumption. protrudes through the CPU Unit surface. Refer to the NX-series NX1P2 CPU Unit Hardware User's Manual (Cat. No. ∗2. The terminals are isolated from the internal circuits of the CPU Unit. 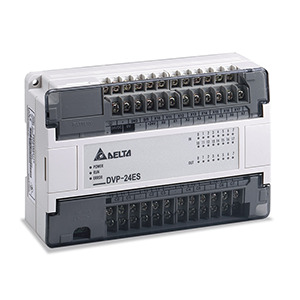 such as an CJ1W-CIF11 and NT-AL001, or an NV3W-M20L Programmable Terminal. 2. The terminal block is not removable. Note: All pins are turned OFF by default. Use a narrow-tipped tool such as a flat-blade screwdriver to change the settings of the DIP switches. ∗ For two-wire connection, either the RDA-/RDB+ pair or SDA-/SDB+ pair can be used. through the CPU Unit surface. Refer to the NX-series NX1P2 CPU Unit Hardware User's Manual (Cat. No. W578) for details. Note: When you use the current input, be sure to short-circuit V I1 with I I1, and short-circuit V I2 with I I2. Note: When you use the current input, be sure to short-circuit VI1 with II1, and short-circuit VI2 with II2. * The dimension from the attachment surface of the DIN Track to the front surface of the CPU Unit.